A bag can finish any outfit. 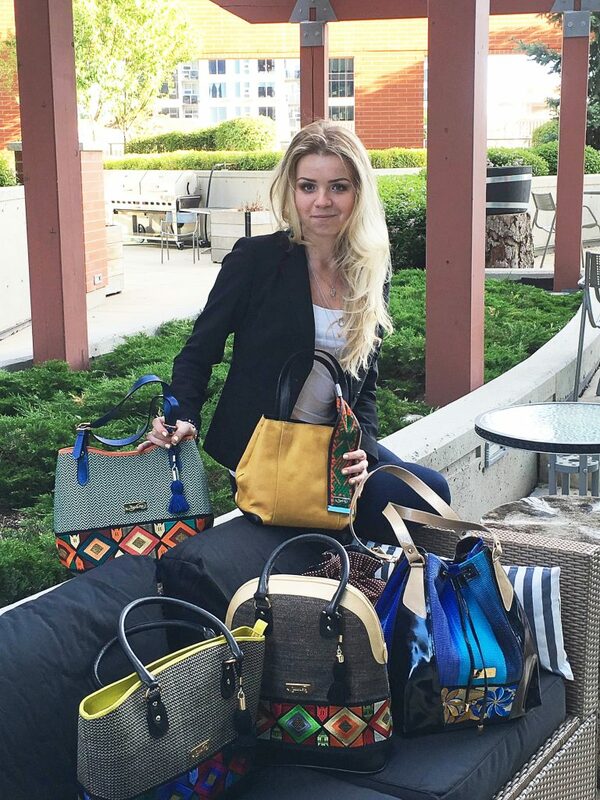 Anastasia is the girl boss behind Cartera Style. 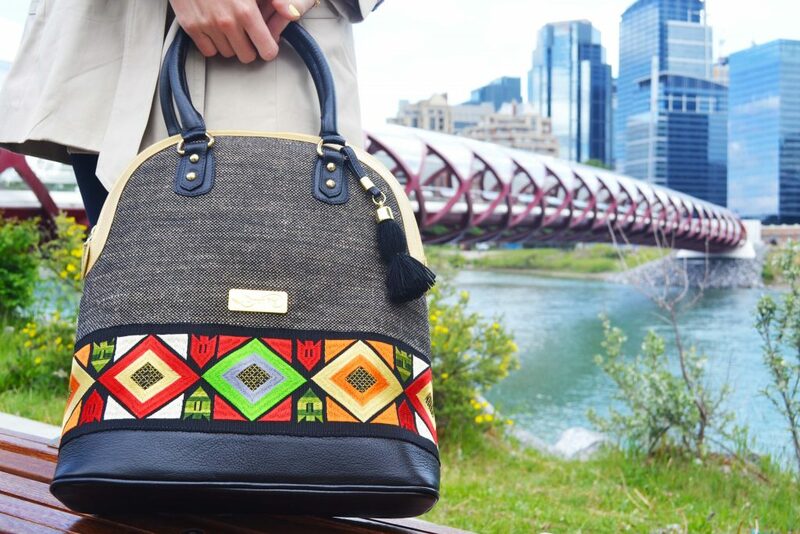 A local online store that specializes in carrying hand made one-of-a-kind bags in collaboration with indigenous communities of hand crafters in South America. My online store sells unique designer purses for the modern woman. The purses feature one-of-a-kind designs that never repeat each other and are made of high-quality materials in collaboration with indigenous communities of hand crafters in South America. Those people create miracles with their hands and deserve to receive tribute for their admirable dedication. At the moment my store is operating in US and Canada, with a plan of future expansion to Europe. I have always wanted to start my own business. My parents have also encouraged me to give it a try because they themselves are successful entrepreneurs. Artistic designs are one of my passions in life, and I was looking for the right opportunity to share my passion with many more like-minded people from around the world. I get inspired by lots of different things. Among them are the success and amazing life journeys of other entrepreneurs that I learn/hear/read about, travelling and getting to know different cultures, art. Last but not least, I get enormously inspired by people who create wonderful things with their own hands, like those artisans who create the materials for the purses presented in my store. I want my business to expand internationally in the future. I see it being focused on artistic styles and having a wide range of exceptional accessories for modern women, combining high quality, elegance, and commitment to supporting communities of artisans and honouring their cultural heritage. 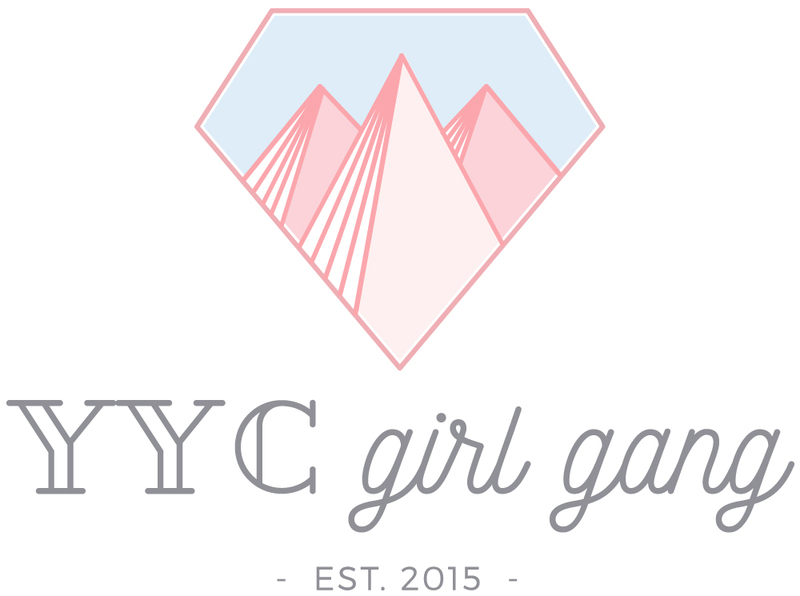 I would like to not only expand my online platform, but also have multiple physical stores in different countries. Every social platform has its own advantages. So far I have been mainly focusing on Facebook and Instagram, but I am hoping to increase presence on other platforms as well. Social platforms provide endless opportunities both for people and businesses, and I would like to explore as many of those opportunities as possible. I try not to focus on problems, but rather on solutions. I believe that every problem can be solved with creativity, reasoning, courage or teamwork. There will always be something that will go wrong here or there, one simply needs to realize that this is normal and always do their best. Those efforts will definitely pay off sooner or later. WHAT’S ONE THING NO ONE KNOWS ABOUT YOU? GIVE US AN INTERESTING FACT! I used to do professional ballroom dancing for more than 8 years when I was a teenager. Even though it seems easy and beautiful, ballroom dancing is an extremely hard and demanding sport. Unfortunately, I had to stop it for health-related reasons, but it was the happiest time ever.